What a wonderful 31 year journey this has been, and what incredible opportunities for learning, loving, and sharing have arisen. Hopefully you will find these loving miniature horses will enrich your life as much as they have enriched mine. Lady Gaga, 2010 mare, 36" HCM License to Thrill, 2004, 33.5" AMHA & AMHR Registered Fashion Design, 2011 stallion, 34 - 34.25"
Fire Dancer, 2011 stallion , 33.25" HCM War Paint's Stars n Stripes 4EVER, stallion foaled 2002, 32.5"
Catch Me If You Can, 2013 stallion, 35.75"
NOTE: all sales photos of minis - brought in from the pasture, body clipped (maybe) and photographed the next day by an amateur photographer with an amateur handler. No fancy photo shoots; just quality minis. Yes, the motion shots are the horses natural way of going thanks to 30+ years of breeding top quality stallions to top quality mares. The horse your purchase from us will look this good once you have him at your home or farm. These beautiful stallions were purchased from our website. Please visit our miniatures "For Sale" pages for your next champion. Have you always dreamed of owning a miniature horse, let us put you at ease by sharing our knowledge with you. We have always assisted newcomers to the breed. Whether this is your first miniature horse or an addition to an established breeding program, we are interested in helping you find the right mini for you and your budget. First, anyone new to mini ownership should ask a lot of questions before they buy their first miniature horse. It is very easy to fall in love with a mini and/or a professional photo; but, if you will do some homework first, you will find happiness as an owner of a healthy horse that looks as good as the photos. Why do we leave SOLD horses on our site? It is important to you as a purchaser that we are breeding for and producing consistent quality. Ask yourself, how many other miniature horse farms have 29 years of experience with a true breeding program; we retain quality individuals to breed and produce the next generation of Champions. We never have and will never buy horses just to resell and we don't dump our old non-reproductive broodmares. Many of our original broodmares are nearing 30 years old and living a life of leisure here; they deserve it. Take the time to find out more about our history. Are we AmericanMiniatureHorse.com or High Country Miniatures, Inc.? Yes to both! "HCM" is the prefix before our horse names. HCM is for High Country Miniatures, Inc., and AmericanMiniatureHorse.com is our farm website. We have many, many satisfied customers with winning miniatures, which are producing Champions for them. Health of our miniature horses is a paramount concern for us; as such, our minis are routinely: wormed, vaccinated, trimmed, and loved. You may find more information on how you should care for your mini by visiting our Care of Mini Horse page. You will find valuable information on vaccinating, worming, feeding, foaling, breeding, training and color genetics of minis. We have never relied on placing our horses in AUCTIONS or having herd reduction sales; in 29 years of breeding we have sold ONE mini through auction, fortunately to great home. We prefer to place our minis through private sale so we know they will be cared for properly. 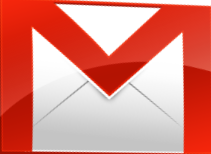 That being said, I may ask you questions about the living accommodations that you will be able to provide for your new mini. 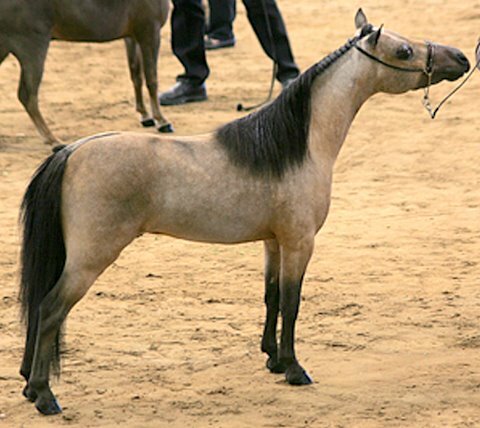 We offer you beautiful and correct miniature horses for sale. 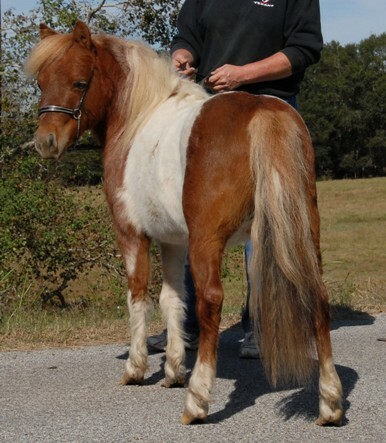 Our miniature horses are sold at reasonable prices and we will consider all reasonable offers. Whether you are looking for a colt, filly, mare, stallion, gelding, driving prospect or a family pet we have a mini that is right for you. Our miniature horse breeding has succeeded because we rely on producing quality, not quantity, while breeding for conformation and motion. For 26 years, our breeding program has always been based on outstanding motion couples with beauty and correctness for halter; this has taken us to the top in the industry. You are not likely to see twenty of our horses in the show ring at one time because we don't produce that many foals a year. Many of our minis are found in Outstanding Miniature Stallions, Past and Present and Outstanding Miniature Mares, Past and Present by Pat Elder. WE HAVE PRODUCED OVER 75+ MINIATURE HORSE NATIONAL CHAMPIONS! Not 75+ Championships, 75+ minis that earned championships. See our HCM Champions page for more details and photos. 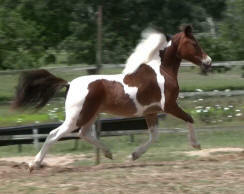 Our Arab-type miniature horses are bred for athletic ability, beauty, disposition, intelligence, motion, and refinement. We do provide financing to qualified buyers with flexible terms and discounts for multiple purchases. Typically, 50% down prior to shipping and 50% paid in 12 consecutive monthly payments. Terms only apply to US sales. International Sales, no problem, let us help you with quarantine and transportation planning; we have year of experience with export sales of miniature horses to many international destinations including Thailand, Australia, New Zealand, Mexico and many European destinations: Switzerland, Belgium, England, France, and Germany to name a few. We are overly cautious representing the heights on our minis being sold internationally. As a buyer, you should familiarize yourself with your country's guidelines for height and at what point on the body the measurement is taken, it varies a great deal from country to country. If we feel a mini will be too close on height at maturity - I will not send them to you. Who is High Country Miniatures, Inc.? We fell in love with and bought our first mini, NFC Sweet Dreams, in February of 1988. In July of that year, we purchase X-Caliber's Little Navajo (left), and he gave us a super start by producing quality foals that still win top honors today. Navajo passed away in March of 2005, but his legacy lives on in all of his progeny. Visit our HCM History page and learn our secrets to success. Miniature Horses really are like Potato Chips, you can't have just one. What does High Country Miniature horses breed for? 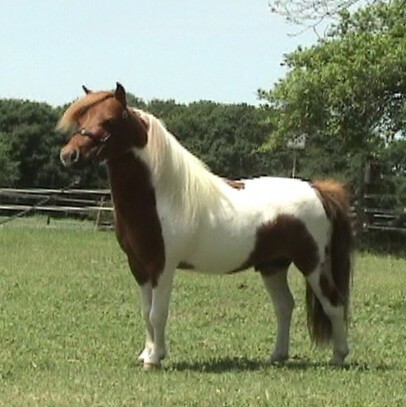 Our Texas based American Miniature Horse Farm breeds miniature horses for correct conformation, performance, driving motion, refinement and beauty. We have consistently produced AMHA and AMHR National Champion halter, futurity halter, performance futurity and performance Champions, since 1988. We only produce 10 - 20 foals a year preferring to produce Quality, not Quantity. 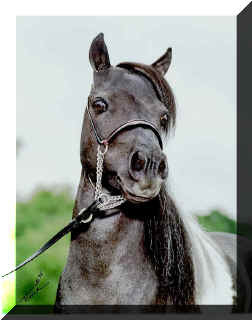 Our miniature breeding program began with one stallion, X-Caliber’s Little Navajo. 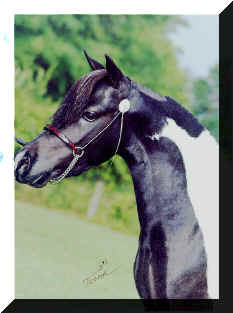 He was a twelve time National Champion and became Reserve National Grand Champion Senior Stallion; his titles were in halter as well as harness. To this day, Navajo sons and daughters, grand, and great-grand get are still winning top honors in the show ring. Over the years we have added select stallions to our program that have passed on quality traits to enhance the horses we started with. 2009 World Champion AOTE Single Pleasure Driving HCM WAR PAINTS FEELIN' GROOVY, Shown by KIMBERLEY LOCKE - Sired by Landry's War Paint (left). Congratulations and thank you to all of you for doing an outstanding job showing HCM horses. Watch for updates on the HCM Champions page. You be the Judge! View our miniature horses for sale. View our beautiful miniature horses on our For Sale page and judge for yourself why High Country Miniatures, Inc. has been so successful with breeding, showing and selling quality miniature horses for the national show ring, international export markets, and great family pets. You will find included in our pages mini horse sales information from this breeder of National Champion halter and performance minis. 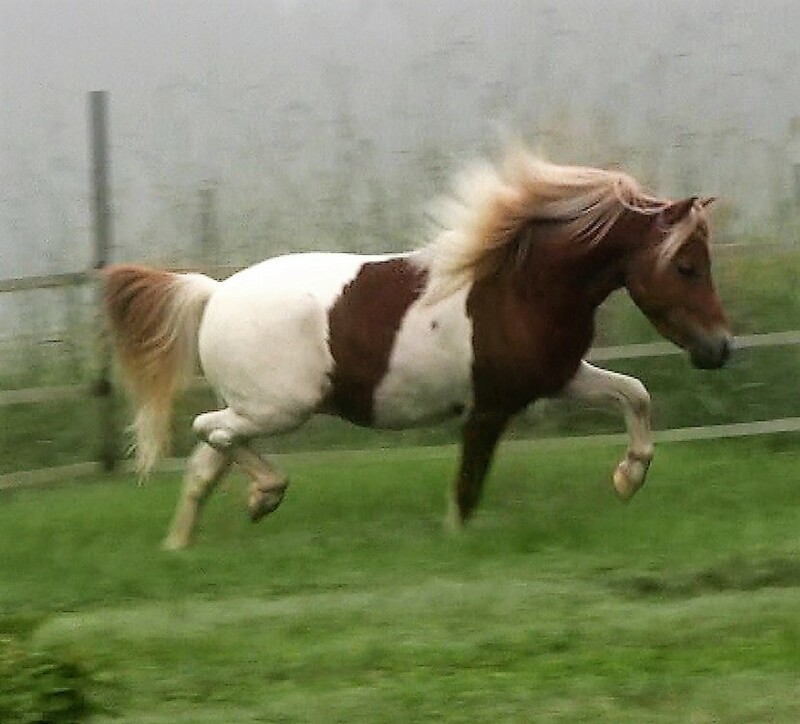 High Country Miniature Horse Farm offers for sale show and performance miniature horses, all of these little horses are bred for top quality conformation, refinement, motion, and color. You will find many Top Ten quality minis for sale on our sales list. Ready to purchase a Mini Horse? We have a great selection of miniature horses for sale. Although our miniature horse farm is in Texas; we are experienced with domestic and International sales. 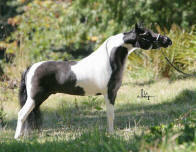 We have AMHA and AMHR miniature horse for sale. Many of our horses are double registered with AMHA and AMHR and may be registered with the Pinto Association. If you would just like a miniature to love, not to show, we usually have some Pet Minis available too. All of our pet minis are good quality and healthy. All of our miniature horses receive the same quality treatment and care whether they are a top show horse prospect or a pet. Where is High Country Miniatures? Our miniature horse farm is located 50 miles northwest of Houston, Texas and 20 miles from Brenham, home of Blue Bell Ice Cream. Visitors are always welcome by appointment. Watch for the "HCM" miniature horse at shows near you. Watch for the get, grand get, and great grand get of these magnificent studs winning in the show ring. We have used only stallions and mares which produce and pass on superior traits. The stallions we started our breeding program with: X-Caliber's Little Navajo, Landry's War Paint, Little Kings Almighty Buck (left), Sooner State's Big Deal, and Cross Country's Waterford, go back to some of the finest contributors of great motion and conformation in the breed: Bond Showboy, Chianti, Gold Melody Boy, and Shadow Oaks Paul Bunyan. Sooner State's Big Deal and Cross Country's Waterford have recently been sold to make room for three exciting new breeding stallions: HCM Navajo's X-Caliber, HCM War Paint's Fashionation, and HCM War Paint's Stars n Stripes 4EVER. Unfortunately, we lost X-Caliber's Little Navajo in March of 2005 to cardiac arrest. If you would like to view more information on our breeding stallions, follow this link to our Reference Sires page. What is a Miniature Horse ? Visit our Miniature Horse page to find information on our Breed registries and definition on what it takes to be a miniature horse. You can also see the Standard of Perfection, breed definition of correctness, and what the judges are looking for on that page. 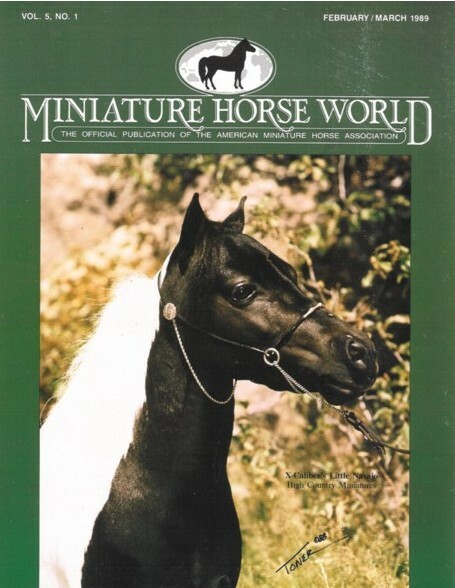 AMHR American Miniature Horse Registry - 34" and under, "A" miniatures and over 34" - 38" "B" miniatures. Enjoy the Horse Links to fun and informative sites about minis, horse health, transportation, other mini breeders, tack, equipment and other related items. 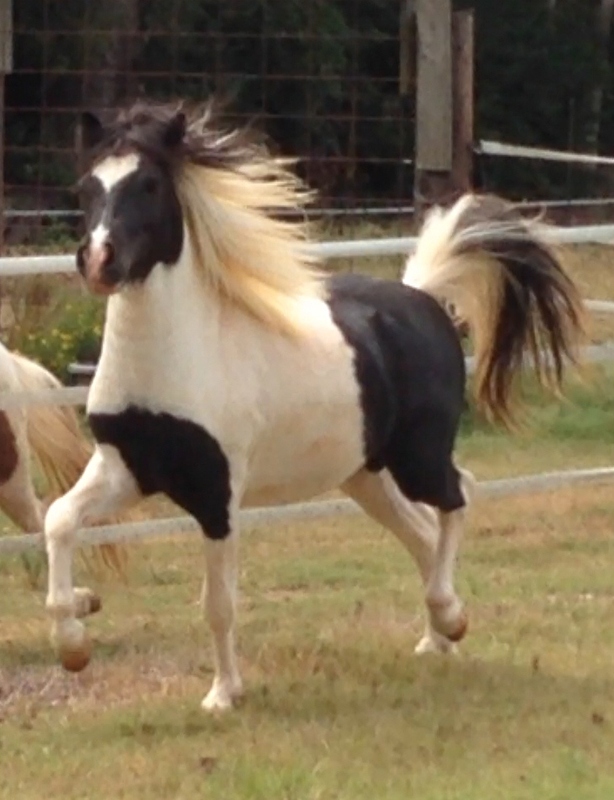 email: miniaturehorses4U@gmail.com , phone (979)865-5840, 1476 Graham Road, Bellville, TX 77418.